The Kahvi Collective has, for quite a number of years now, and each of their releases has a unique sound and style that can only be described as ‘Kahvi Music’. 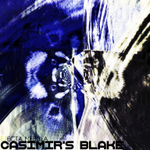 Casimirs Blake created Kahvi’s latest release, Ejecta Nebula, and it doesn’t disappoint. With the typical relaxed, Kahvi attitude inherent in each track, Blake presents a galactic soundscape that is part ambient and part breakbeat, upbeat space music infused with subtle percussion and flowing atmospheres that will melt away reality for a while and bring you back to it refreshed and recharged. Hi folks. Sorry for the loooong time between updates… I’ll try to get some more music searched out and posted here pretty soon. I’ve been SO busy what with my company going out of business and all. I’m changing career paths now; I’ve decided to exit the marine industry the way a 1980’s communication satellite exits orbit – screaming down from the sky in a blaze of flame and smoke. I didn’t realize all that even existed. 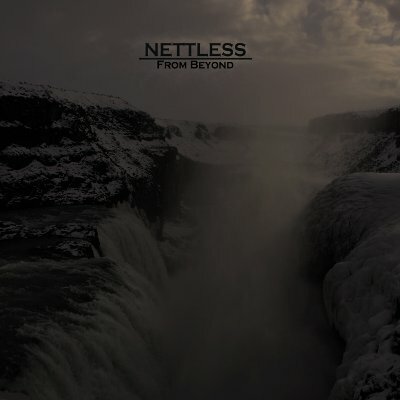 So enjoy some ambient sounds, be creative, and check back here in a few days – music is on the way.